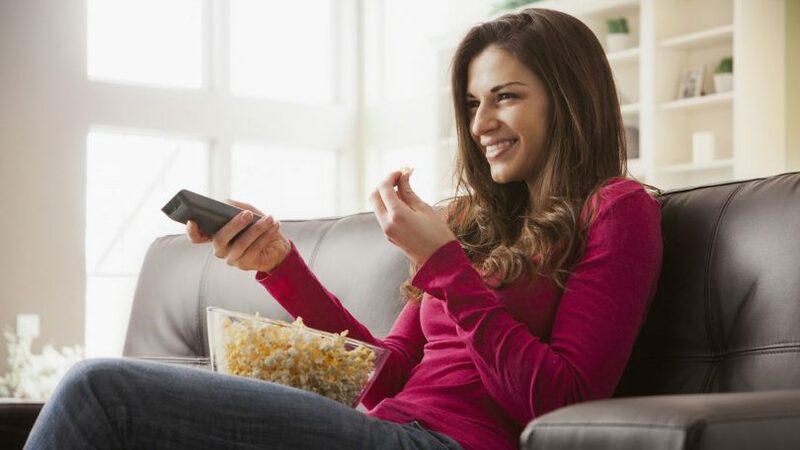 Everyone loves watching a good movie now and then, but it’s not always easy to find one that you absolutely love. You end up asking friends and family for suggestions but maybe they don’t like the same type of movies that you do. Then what do you do? Well, figuring out what you really like best is a great place to start and we’re not just talking about the style of movie you like. We mean deciding on your favorite things to do, like sports or gaming. Then you start looking for hiking movies or football movies or anything else you like. For those who don’t really care about hiking themselves or don’t go hiking themselves it can be difficult to really understand why anyone would want to watch a hiking movie. After all, it’s just about walking around and seeing trees, right? Absolutely not. If you’re the type of person who loves going hiking you know that it’s about a whole lot more than that and it’s a whole lot more interesting as well. You definitely don’t want to miss out on this favorite pastime and you wouldn’t want to miss a movie about it either. 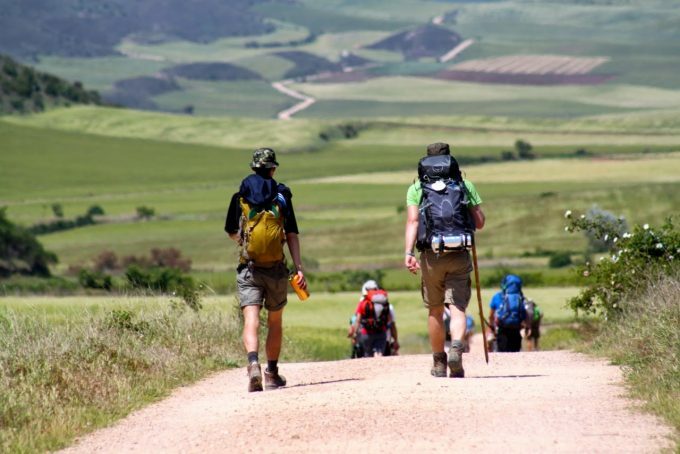 Movies, whether they are documentaries or fictional, focus on some of the exciting aspects of hiking and even some of the less exciting aspects. 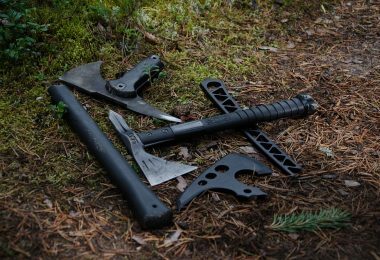 They’re all about what happens to someone who decides to head out there into the wilderness on their own or even with a group of people who want to hike with them. All you need to do is check out a couple of these movies and you’ll see what we’re talking about. It’s all about your favorite parts of that hike or backpacking trip shown on a screen so you can enjoy them whenever you want. 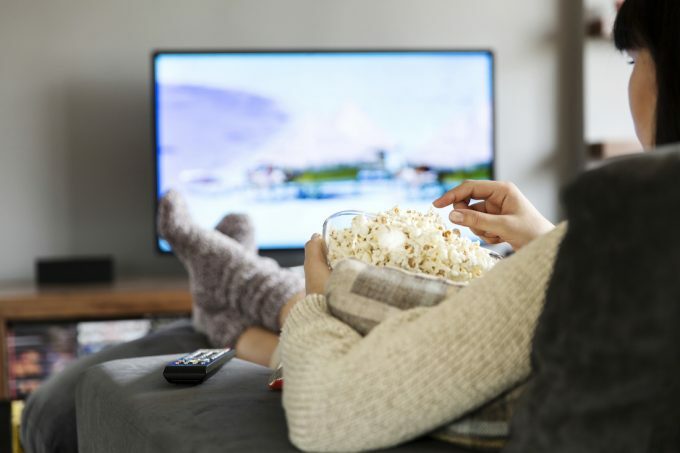 If what you’re looking for is something non-fiction that you can watch and learn some tips and tricks from then you’ll need to look at some documentaries. This is where real people, who really did take on the trials all around the world start to tell their story and share their experiences. If you’re interested in what some of those other trails are really like or how the pros do it, these are the best movies for you to start with. They’ll help you get a whole lot more information and get ready for whatever you have planned for the future. 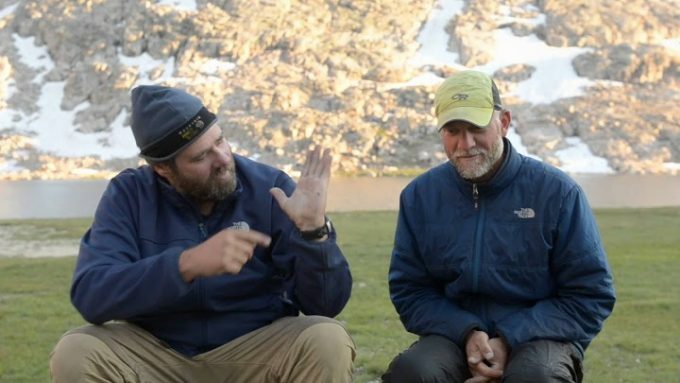 This is the story of Scott Herriott who decided to hike the entire Appalachian Trail. 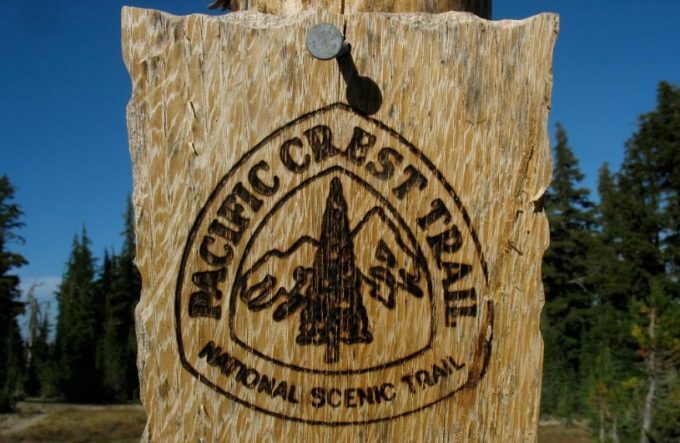 Previously he spent a large amount of time hiking on the Pacific Crest Trail, which he recorded as well, but with this hike he decided to actually hike the entire thing at the same time instead of in pieces like with the Pacific Crest. He decided he wanted to meet the people who live on the trail and definitely the other people who were trying to walk it and kept a video diary of everything that happened. It’s definitely a unique take on things and you’ll get to see some strange characters along the way. You can make this a reality- check our tips on how to hike the Appalachian Trail for more information. Hiking the Appalachian Trail is definitely not for the faint of heart, but it’s something that a lot of people attempt to do at some point in their lives. What it leads to, however, are a lot of people who aren’t sure what to do or how to make it on their own. 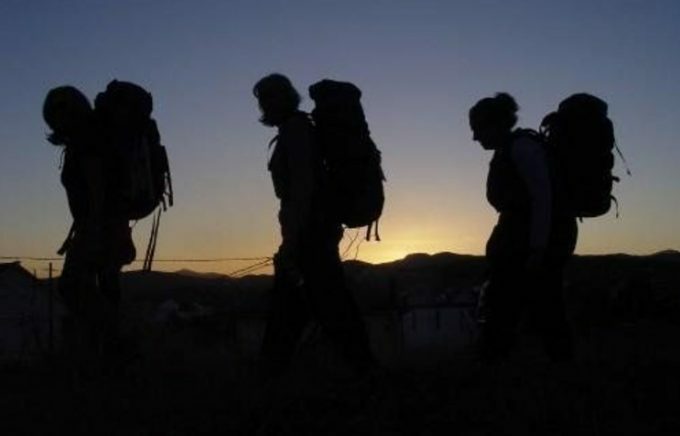 This movie is all about the people who hike the Trails in order to help others. These are the people who hike, not for their own personal reasons, but to help other people figure out and accomplish theirs. This definitely takes some sacrifice on their part, but from pros like this, you can learn a lot. Alaska is a beautiful place to hike, but it’s definitely not an easy one. It’s a place you really have to see to believe. 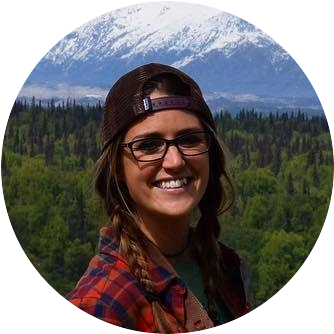 In Alone Across Alaska you’re definitely going to see it because the movie is full of amazing images of the state, the animals (from bears and wolves to caribou and salmon) and a whole lot more. 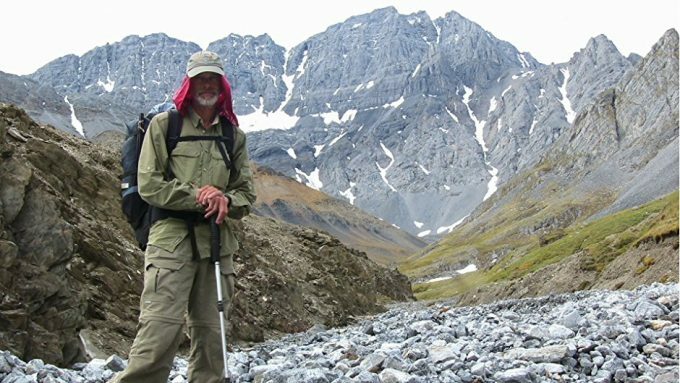 You’ll also get to see the trip across the Brooks Range in northern Alaska to get a better idea of just what this adventure takes, especially when you decide to do it entirely on your own like Bruce Nelson did with this 1,000 mile journey. If you’re new to the idea of hiking, especially on extended trips, then Beauty Beneath the Dirt is a great choice for you. It’s about three people who are definitely city people but decide to head out into the wilderness and hike all the way from Georgia to Maine. With one a lawyer, one a city girl and one an Ivy School graduate, you’re going to see what it takes for someone who has never hiked this much in their life, to really get a handle on things. 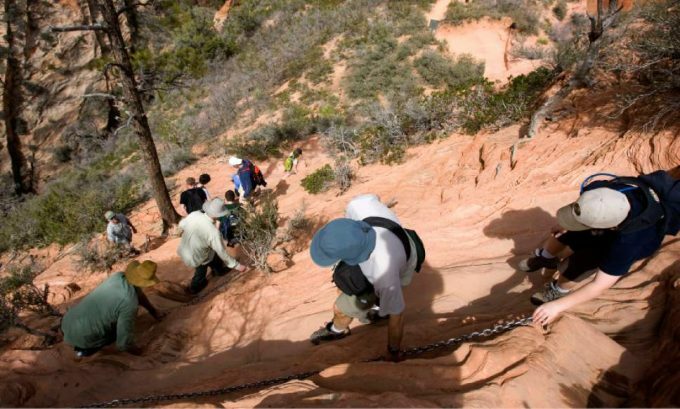 And of course, they have to balance out family and friends while attempting to make this amazing hike. This is the story of five people who decide to head out to the John Muir Trail and hike all the way from Yosemite to Mt. Whitney. When they decide to leave the snow is higher than it’s been in a long time and they have a goal of reaching the point within just 25 days. Mt. Whitney being the highest peak on the contiguous United States, they have a lot of work cut out for them, but they set off to accomplish the endeavor with a whole lot of hope and dedication. This is a story about their journey to their goals and everything that happens to them along the way, as well as everything they see. The trip all the way across the Camino Trail is definitely a long one and with so many different people traveling it, it definitely becomes a unique experience. This movie follows the experience of a large number of different people who hike across the trail, without a whole lot of gear or a whole lot of expectation. These are people who are making a pilgrimage and people who may be as young as only 3-years-old or as old as 73. It’s an amazing documentary of the adventure and the heart that it takes to travel for each of the people involved. 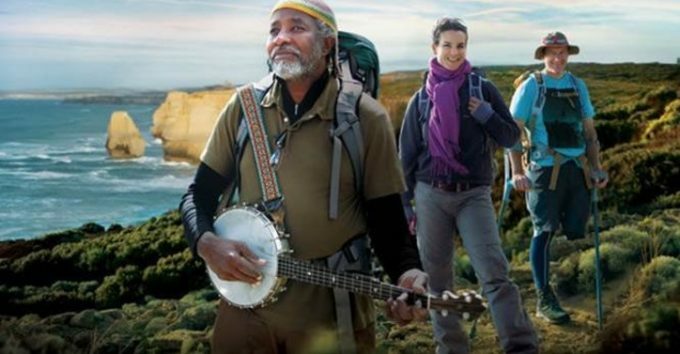 A number of people from very different walks of life decide to take on the journey through Australia to pursue their own goals. The entire film offers a range of experiences and an extremely long journey of 2,600 kilometers over 10 days. Each person learns something new, experiences something amazing and definitely contributes a great array of scenery to the video. For those who really like getting out into the wilderness, this is a movie that will help you understand what others are going through, and especially those who have experiences away from the wilderness. There’s no reason not to head out for your own journey. 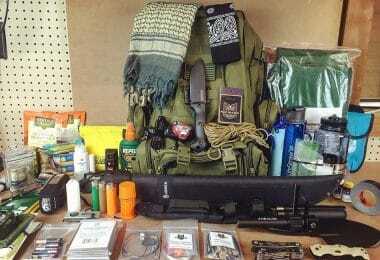 For more useful tips on how to hike, see our must-read article on this topic. The pilgrimage on the Camino de Santiago de Compostela is one that a number of people undertake, but this is the story of a group of women who decide to head out on the journey for the very first time. Each one of them is looking for their own story of self-discovery and they each manage to find something that helps them with their own story and lives. It’s a difficult pilgrimage, but this video isn’t just about the trail (though that’s a great part) it’s also about the ability to learn something new about yourself. This is definitely one that will make you think again about heading out on the trails for yourself. This is a very cold journey and one that’s extremely dangerous at the same time. 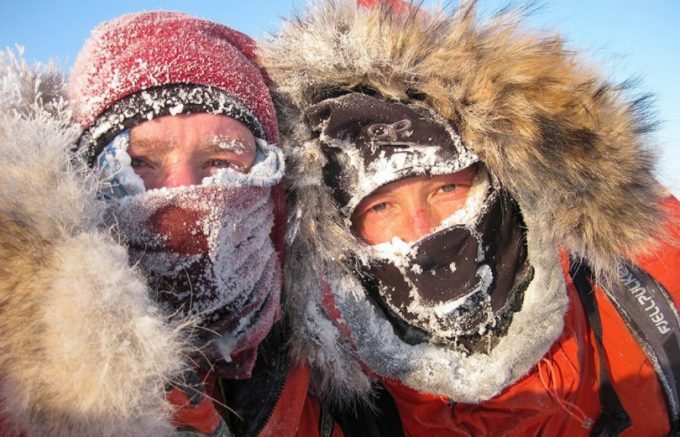 There are two men traveling through the coldest parts of the world to reach the North Pole, and this movie is all about that journey. In 1909, Admiral Peary reached this point and these two men are seeking to recreate the journey. It’s definitely dangerous, but it also helps them to see a whole lot more about the world and themselves while they’re on it. Plus you’ll get to see some very amazing experiences and images of the northern part of the world. 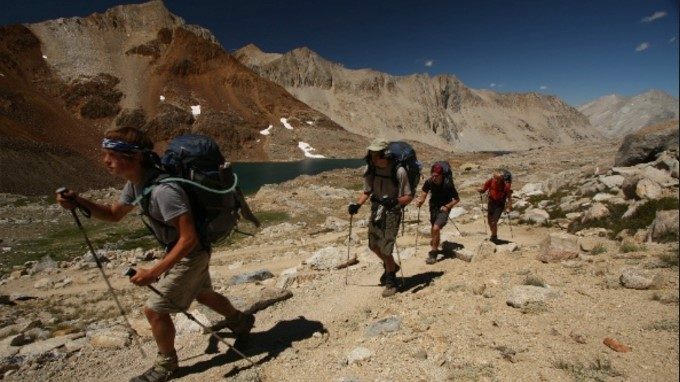 This movie is all about five high school students who agree to hike the John Muir Trail and record everything for a documentary. A trail that passes through the tallest mountain range in the contiguous U.S., this trail is definitely not for the faint of heart. It’s a 220 mile trail that will test them to the limits from trying to avoid getting lost, exhaustion and sickness all at the same time. They’re desperate to push forward on the experience however, and what comes out of the experience is definitely something that none of them could have expected. Want a movie that’s going to have a little bit of the hiking aspect without having absolutely everything be factual you’ll definitely love these movies. Some of them are realistic fiction while others are … well, definitely not too realistic. It’s up to you just how wild you want to get with the ‘realism’ but make sure you’re checking out at least a few of these, and remember, your family and friends may be interested in these ones even if they’re not too into the documentaries. These are all about the fun of it after all, rather than the fact. This fictional story is about a climber and her summit team who find themselves trapped at 26,000 feet. At this height, no one can survive for long, but the brother of this climber decides he absolutely must make the climb in order to save his sister’s life. 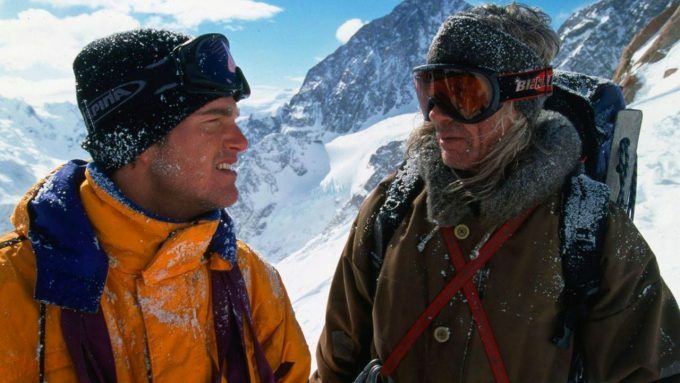 The group that goes with him is definitely an eclectic one, and Peter himself isn’t really prepared for this type of excursion, but it’s a race against time to try and get to the team before the summit team succumbs to the limits of the human body. No one is completely sure when that will be and if Peter and his team are even able to make it to the top, there’s no telling if they’ll make it in time. 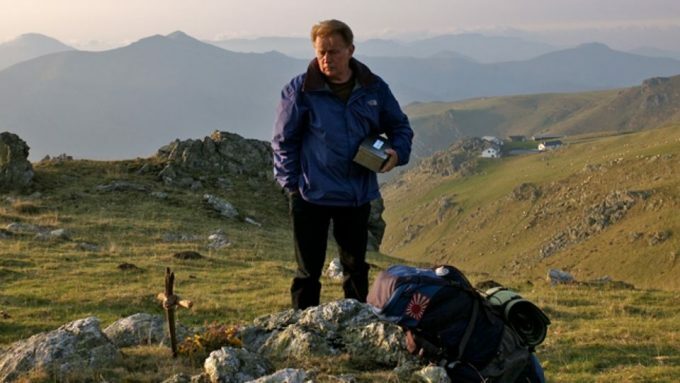 The El Camino de Santiago is a popular pilgrimage, but in this story there are actually two pilgrims making the journey. The first is a young man who sets out intentionally on the trail, but the second is his father, who comes only after his son is killed by a storm on the trail. When Tom arrives he decides that the best way to honor his son is to complete the journey that he was so determined to make. But Tom’s life is definitely not one that prepared him for this journey. It’s a story of his own salvation and his own discovery of far more than a way to honor his son. He’ll meet many new friends and have an amazing experience (or a few of them) while he’s on his way. 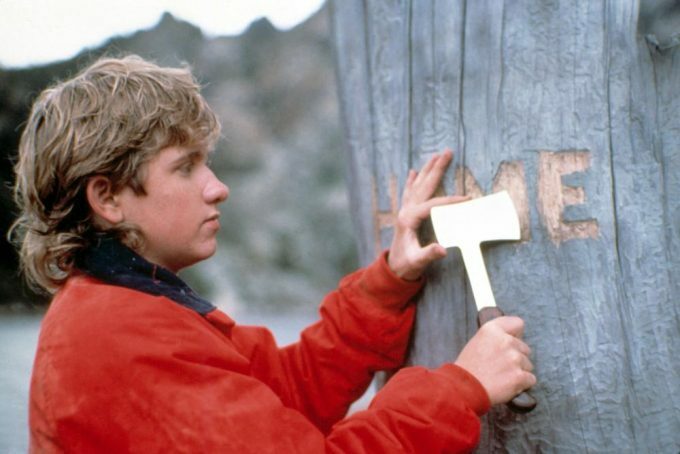 This is one that just about everyone has heard of and many have already seen, but if you’re looking for a fun movie about living in the wilderness, it’s definitely one you’ll want to check out. Robinson Crusoe is about more than just a little hike or even an extensive hiking journey. It’s about really being able to make it on your own and survive something so harrowing that no one tries it lightly. Robinson Crusoe is shipwrecked on an island, entirely alone, until he meets Friday. But even still the two are forced to find a way to save themselves and to simply survive in a world where no one else is around to help them. After all, it’s entirely possible that the two will never be rescued, especially when the only ones around seem to be the natives. If you’ve ever read the book Hatchet as a child you’ve heard of this story. It’s based on the book and the story of a 13-year-old boy who finds himself the only survivor of a plane crash. 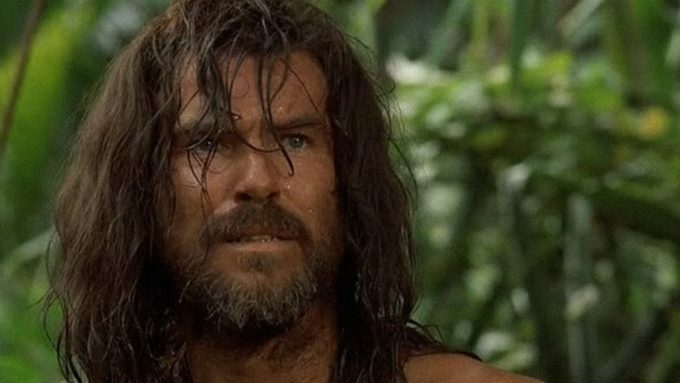 Left alone in the wilderness, with no supplies and very little in the way of survival skills, he has to fend for himself with animals, finding shelter, finding food and a whole lot more. This is definitely a story of survival and learning to cope with the wilderness around you. It’s a fun movie and one that’s more fiction than fact, but definitely something that will make you think about going out on your own. Of course, if this 13-year-old boy with no experience can do it, why wouldn’t you be able to with a little bit of training? A young man named Richard, who loves his indoor life and his video games, finds himself at a hotel in Bangkok where his neighbor has just committed suicide. But it’s not the suicide that really gets him thinking, it’s the map he finds that is supposed to lead to a legendary paradise. 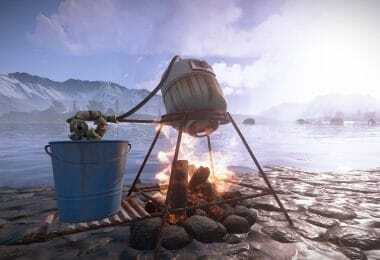 He decides to undertake the trip and hopes to find this beautiful island where he may meet up with some other wanderers. But is the journey going to be what he expected? And if he even manages to find the island is it going to be all that he thinks it will be? Or is there something entirely different going on? There’s no way to know where the path will lead or what the map is really talking about. Who hasn’t heard of Indiana Jones? Well, there are a whole bunch of different movies that you can choose from if you decide to check out these and that’s definitely good because you’ll probably find yourself watching more than one of them. 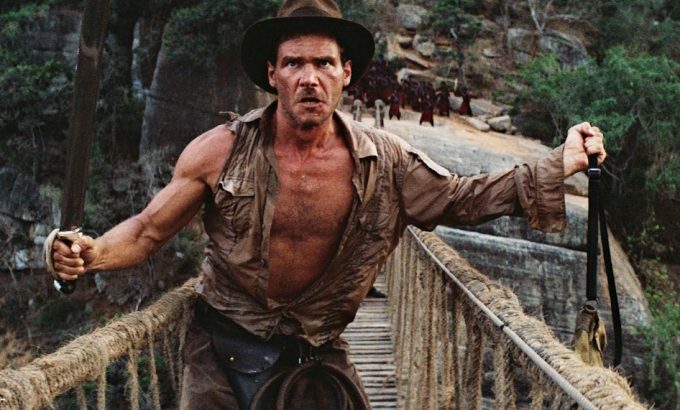 No matter what type of adventure you like, there’s an Indiana Jones movie for you and they all have just the right amount of romance and mystery mixed right in there with a whole lot of action and adventure. 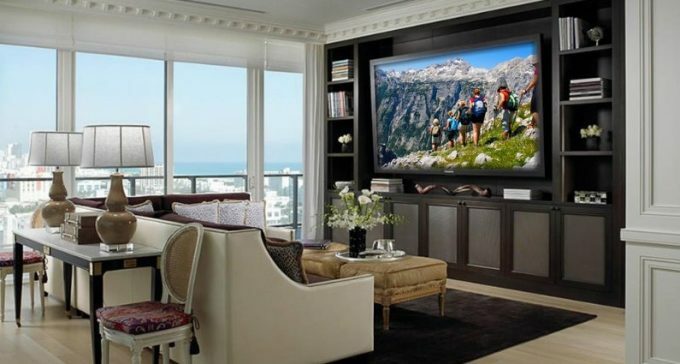 You won’t get bored watching any of these, though they’re definitely not going to give you a realistic view of anything related to your next hiking or backpacking trip. No matter what type of movies you like best, you’re definitely going to find some great ones here. It’s all about figuring out which style you like best and talking with some friends and family about which ones to watch first. But what about you? Do check our guide on the best hikes in the world to make your outdoor experience more enjoyable. 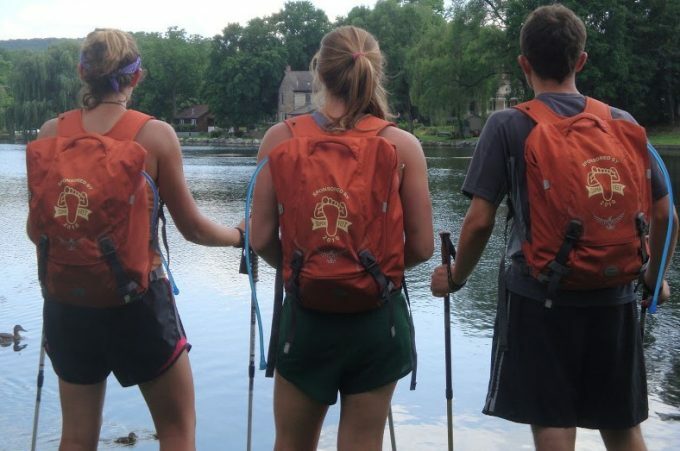 Do you have a favorite hiking, backpacking or otherwise outdoorsy movie? Did you get your first tips and tricks from a documentary that isn’t on this list? How about some fun and fictional movies that might touch on that hiking trip? Make sure you share them with us because we definitely want to know all about it.